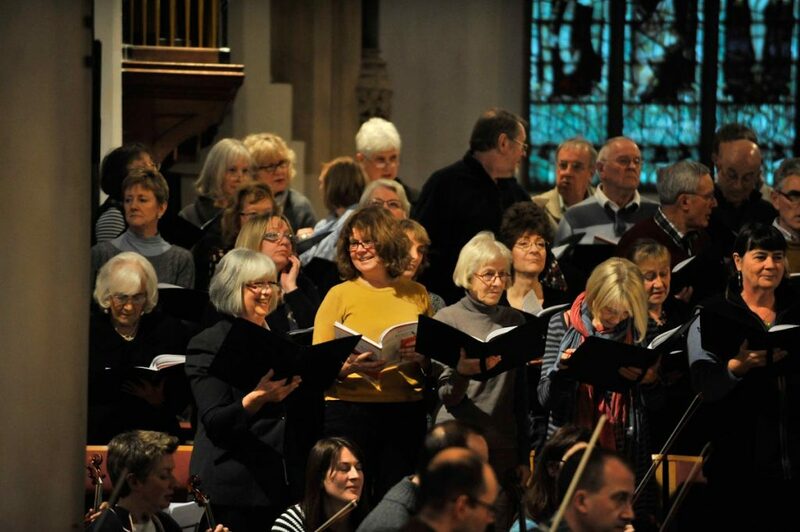 The Penshurst Choral Society (PCS) was formed in 1963 by the Rector and Doctor of the village who considered that regular singing might help to empty the Doctor’s surgery and encourage members to sing in church! Whilst we have moved from Penshurst for rehearsal we still believe that singing is good for you! PCS now has about 65 members from all around the Tunbridge Wells area. PCS is a not for profit organisation. Concerts: PCS sing three concerts each year at Christmas, February and mid- June. PCS performs a wide range of music, including items from the standard choral repertoire and opera with occasionally more modern and demanding works. We engage professional musicians for our concerts. Fees: We charge an annual fee of £120 per annum, which we pro-rata if members join part way through the year. The fees help underwrite the cost of our concerts.